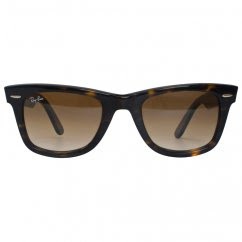 Todays Website Of The Week is a fab website great for the summer! *Sunglasses! 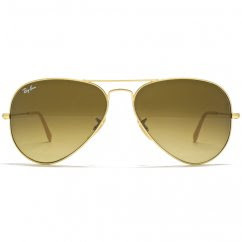 This online shop sells a selection of brands such as Ray Ban and Oakleys. 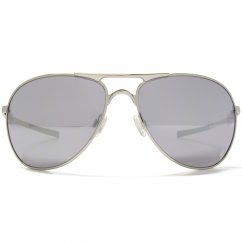 Have a look at this fab website that offer a great selection of sunglasses! Love Red Hot Sunglasses and those sunglasses are beautiful.